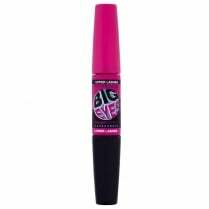 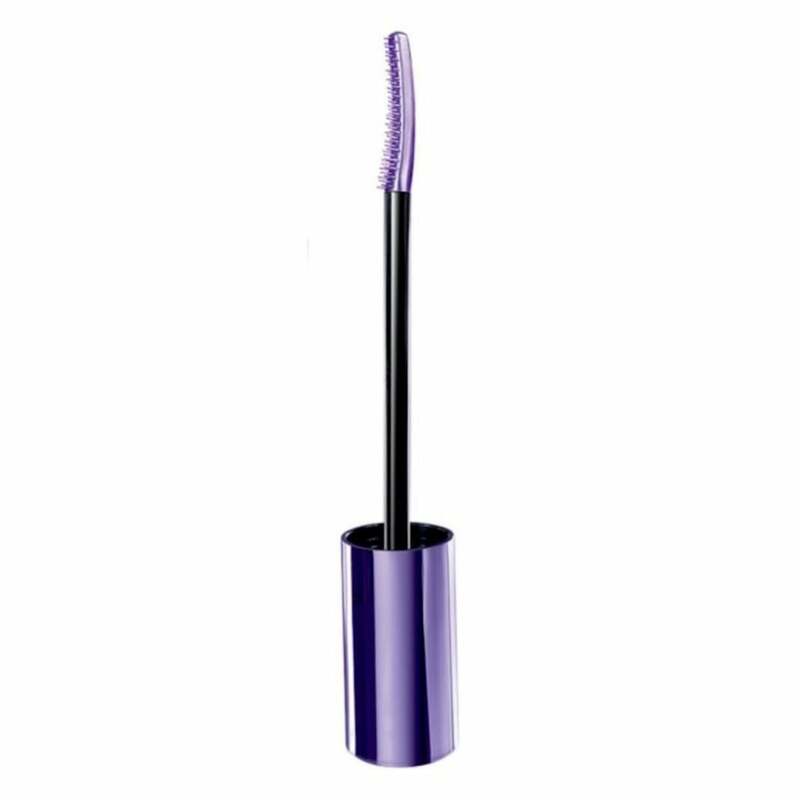 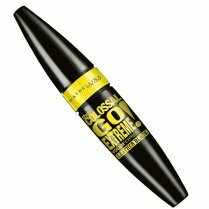 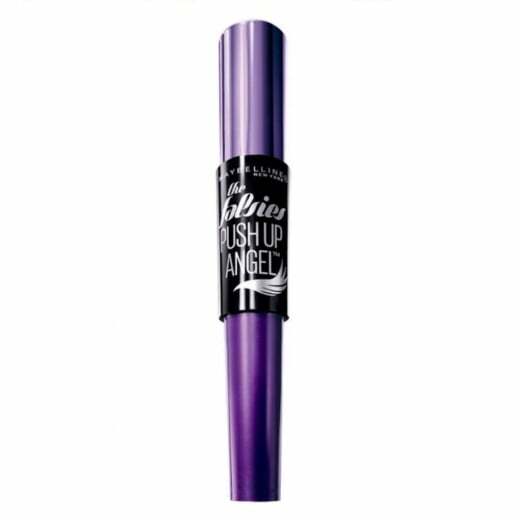 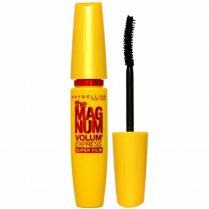 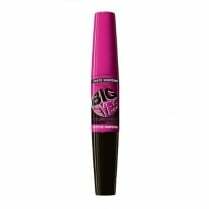 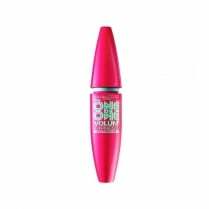 The Maybelline The Falsies Push Up Angel Mascara gives the perfect false lash effect with minimal effort. 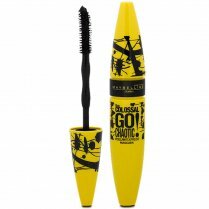 The precision curved comb brush allows for even application for perfect flutter lashes, coating each lash from root to tip. 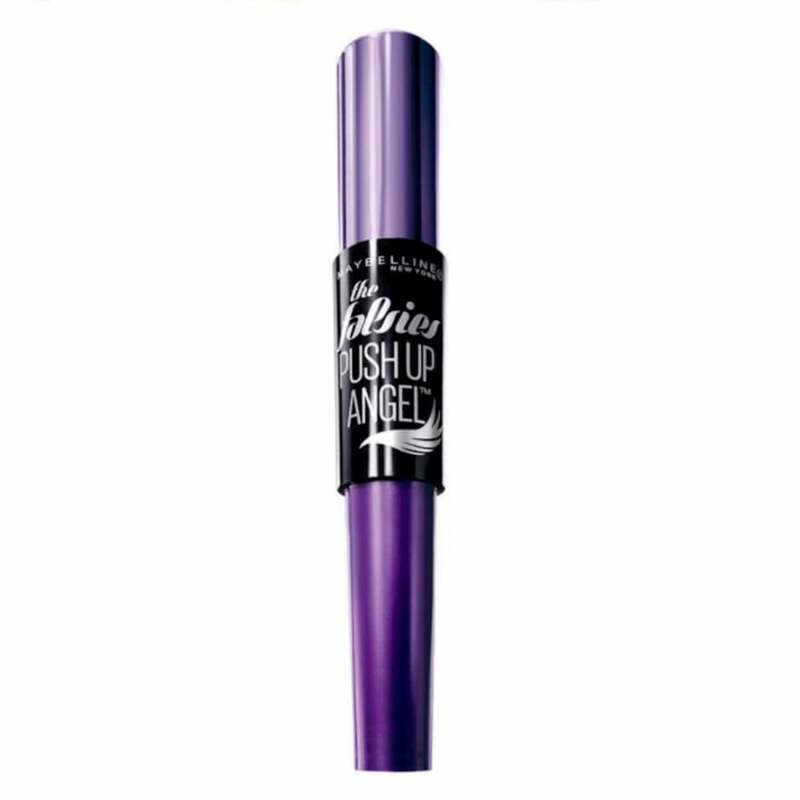 Available in Very Black, you can create a dramatic winged eyelash look or a feminine fluttery finish.